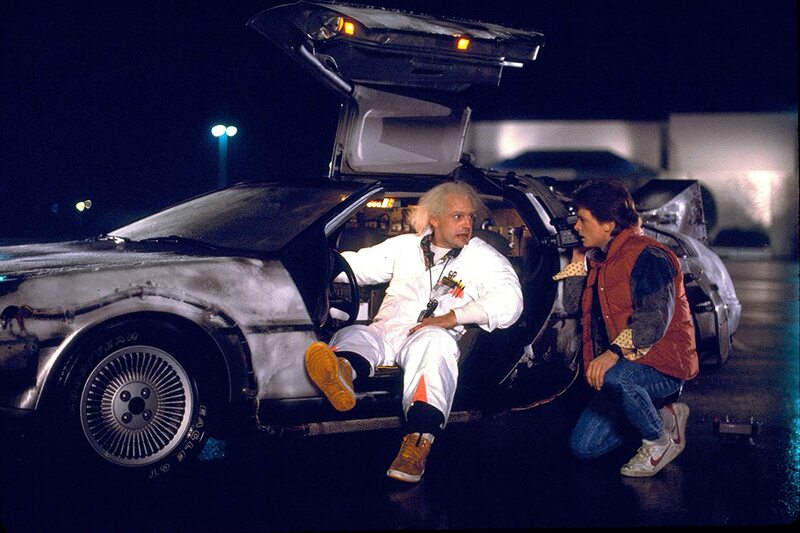 In 1985, Director Robert Zimeckis teamed up with former film school pal Steven Spielberg to make his most ambitious film at the time about an 80s teen who is sent 30 years into the past, meeting up and complicating the lives of the younger versions of his parents, not to mention his mad scientist mentor. Back to the Future would be the most successful film that year and become one of the most iconic films of that decade. But does the film deserve that acclaim or should it be erased from existence? MovieDude Eric, Kent & Lobster hit 88 miles per hour to find out.